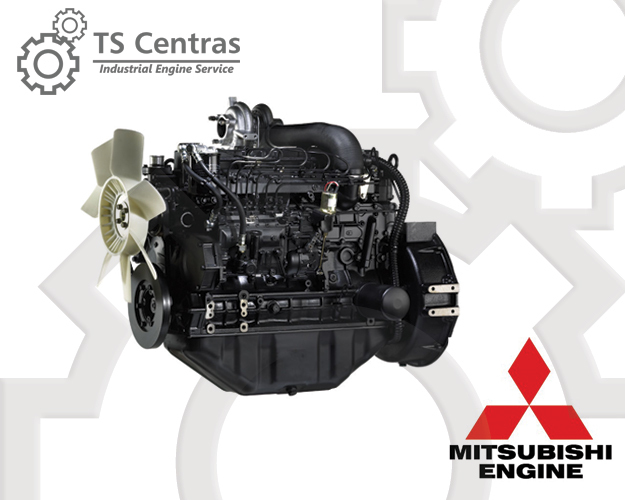 UAB “TS Centras” sells diesel and gas engines of Mitsubishi, supplied by “Mitsubishi Heavy Industries Engine & Turbocharger, Ltd.”, original Mitsubishi spare parts and turbochargers. Another focus is performance of repair and maintenance works on engines. For more than a century company Mitsubishi Heavy Industries Engine & Turbocharger, Ltd. has been globally acting as the leading manufacturer of internal combustion engines. There is a separate department in Mitsubishi Corporation, which deals directly with manufacturing of engines and turbochargers. Engines are used in shipping industry, agriculture, construction, in generators and cogeneration units. The recent trend is a widespread production of gas turbines and rocket engines, such engines are reliable and cost-efficient with a long service life. The producers is continuously investing in the research activity and technological improvements aimed to reduce contaminations, vibration and noise during operation.